The slime mould Physarum polycephalum was a source of explosive growth of bioengineered hybrid sensing and computing devices in the past decade. 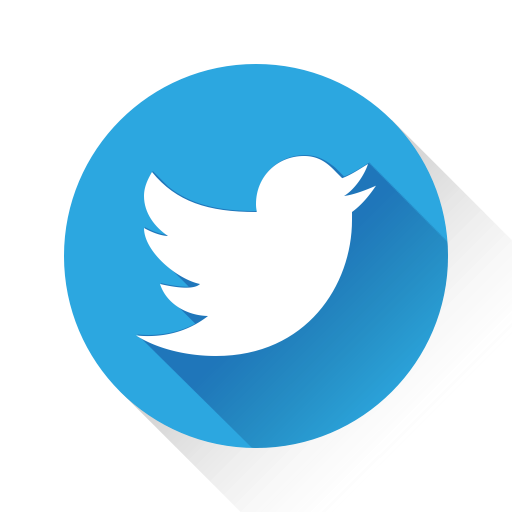 Being in its vegetative state, the plasmodium, the slime mould configures its protoplasmic network to optimize its geometry with relation to patterns of attractants and repellents. The slime mould's adaptability, polymorphism and aestheticism inspired artists and architects. The slime mould has been seen as a self-conscious liquid form continuously changing its shape in response to external stimulation and due to interactions of thousands of micro-oscillators in its body. Elusiveness is a magic feature of the slime mould. One moment the slime mould gives you a solution to a mathematical problem by a shape of its body, next moment it changes its shape and the solution ,disappears. 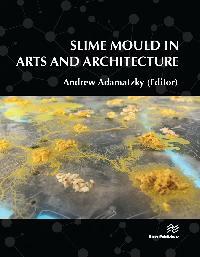 Slime Mould in Arts and Architecture presents a set of unique chapters written by leading artists, architects and scientists, which resulted from creative translations of the slime mould behaviour into forms and sounds, unconventional investigations and sensorial experiences and the slime mould ability to remove boundaries between living and artificial, solid and fluid, science and arts. 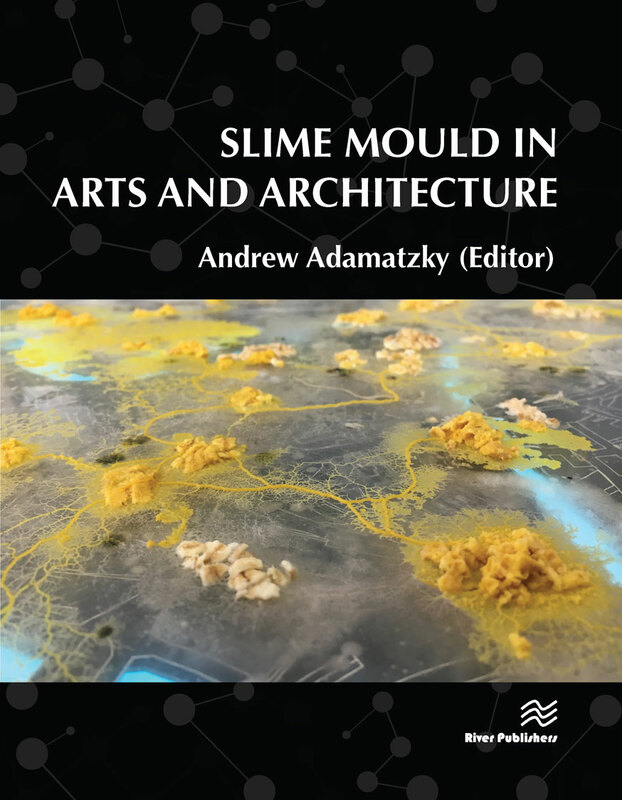 The book gives readers unique tools for designing architectural forms and creative works using the slime mould, understanding how pro-cognitive living substrates can be used in everyday life, it sparks new ideas and initiates further progress in many fields or arts, architecture, science and engineering.